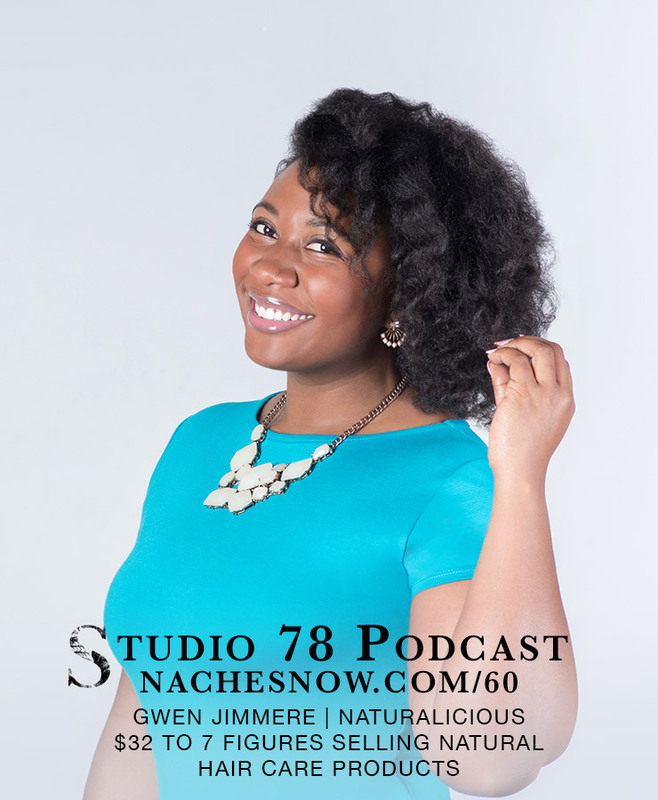 We’re talking with Gwen Jimmere, the CEO and founder of Naturalicious, a company that creates beauty solutions for busy women who need products that fit into their lifestyle rather than consume it. 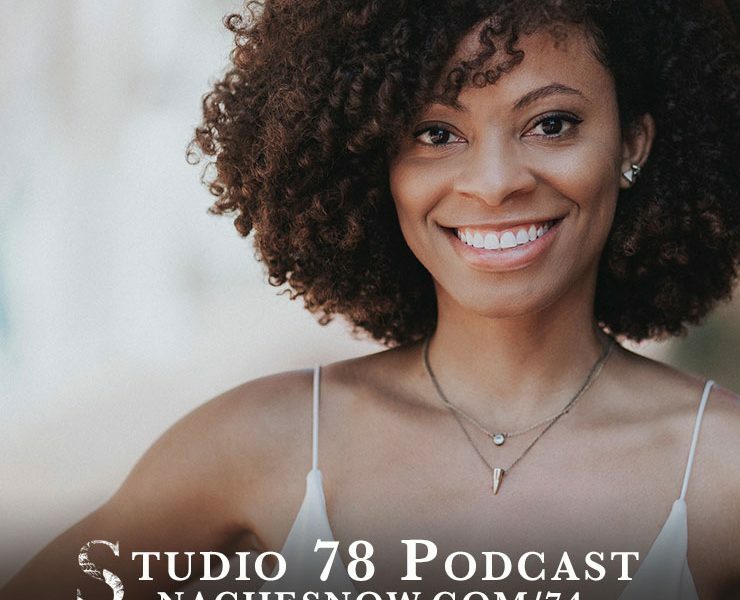 We discuss how she started with $32, developed her product line, pitched to wholesalers, created packaging, grew her business, why she decided to patent her product, and of course how to take care of your natural hair! Don’t be afraid to not have it all together. You don’t have to have everything figured out, you just have to start! 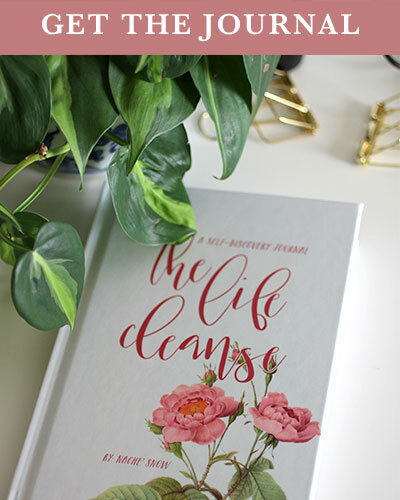 Ownership is the way that we form generational wealth.